Today, according to Miss Evelyn, there is all sorts of "Wawa". "Mother dearest, I don't know if you have taken a look outside, but it seems there is some sort of precipitation that will keep us inside today." Now usually on rainy days, I bemoan our inability to go anywhere, or do anything outside and boo hoo all about it. 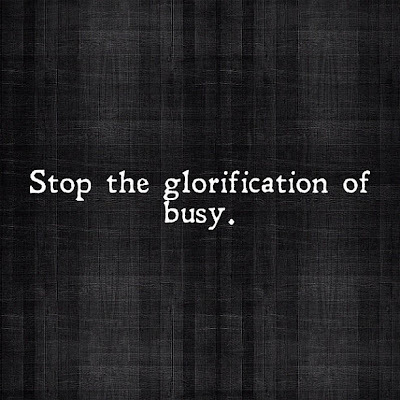 But, lately I have been marinating in a few thoughts - mainly this one. This little thought, simple as it may be, has spun my whole Type A personality around and around as I have considered it. 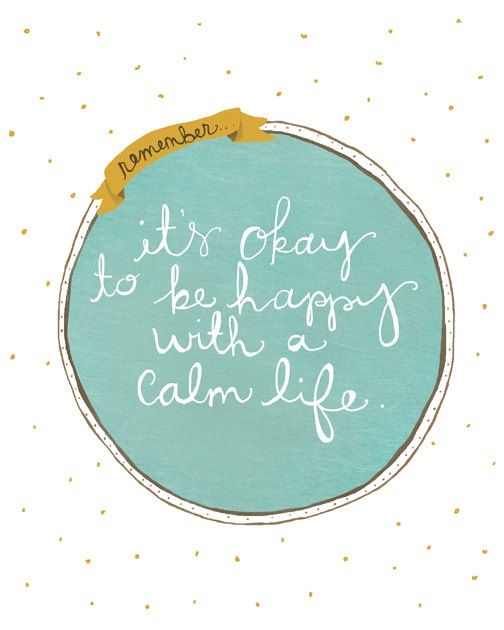 Doesn't it make you feel less stressed just reading it? No? So, today I will choose my attitude. I will embrace this day of snuggles and coos, of some sort of awful kid show that my daughter will inevitably love, of banging on the piano, of reading the same books over and over and lounging in jammies for a bit longer than normal. Maybe I will also take the opportunity to complete some project while the kids are asleep without the constant pull to enjoy the gift of the nice weather outside, and paint my baby girls toenails for the first time. The house will probably get messier, because we will be living in it, but once bed time comes around it can all be easily cleaned and put away. And I will remember that as I look around at the mess we are making fun we are having. I am off to enjoy my babies' faces, snuggles and the joy that comes from those very first rare and few baby giggles from my son. ...and this, so much this. I wish I could triple like this. YES. 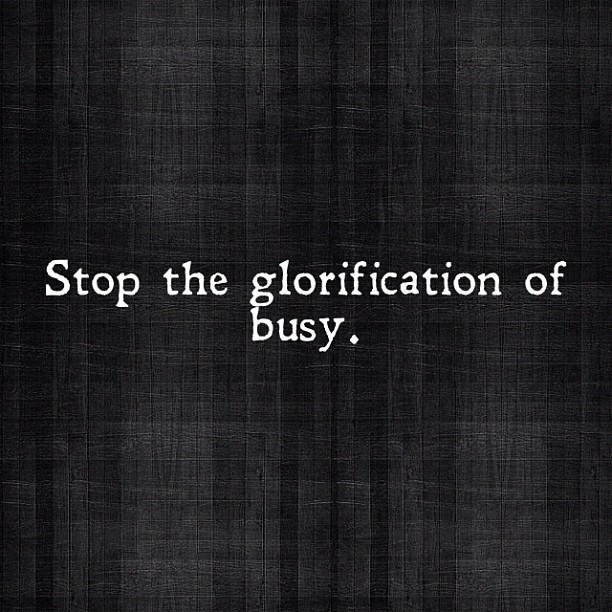 Stop the glorification of busy! !